Remember the days when a dinosaur could have a conversation with a cowboy and everything was just fine? And then somewhere along the way someone suggested you put your action figures away and "grow up"? Yeah, well...you don't really have to do that. 'Cause toys are cool. 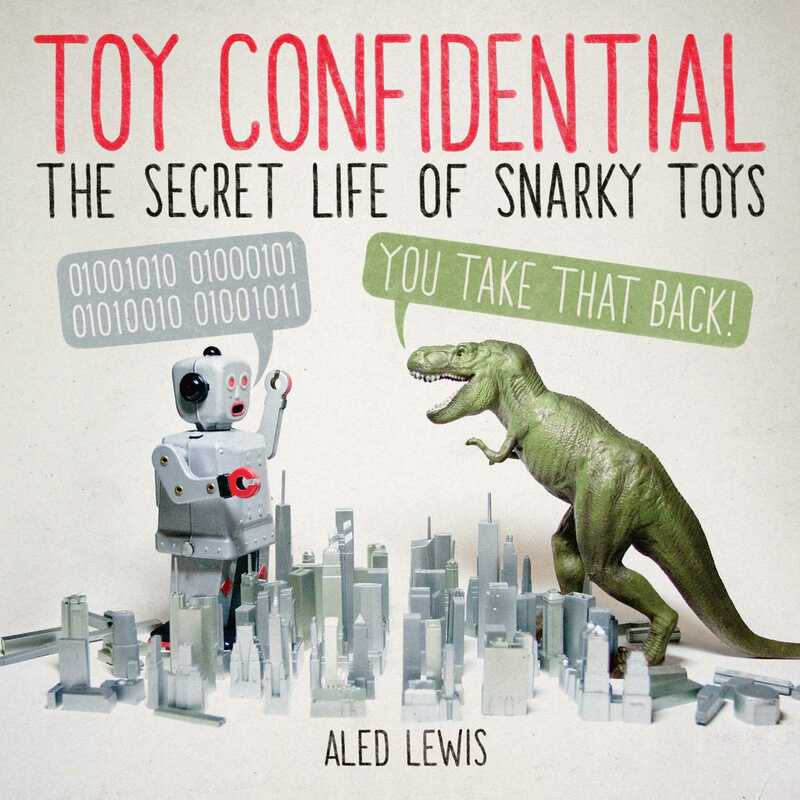 Toy Confidential is here to set matters straight and reawaken your sense of childish wonder (along with maybe just a pinch of snark). Behold conceited unicorns, sarcastic dinosaurs, and surly mammoths! Witness insane interspecies antics acted out by toy bunnies, pretty kitties, and rainbow ponies! Meet a host of hapless super heroes, bumbling spacemen, melodramatic minotaurs and more! With more pop culture references than you can shake an Ewok at, Toy Confidential offers a return to childhood with better jokes. Ever wanted to see Jurassic Park only with skateboards? How about Scarface reenacted by cute pug puppies? Check and check.